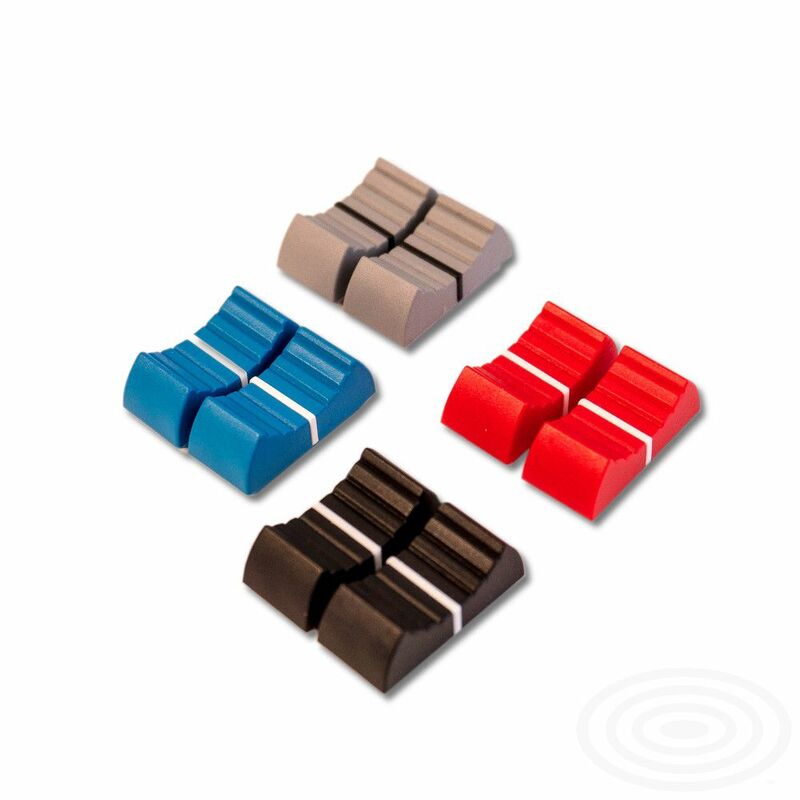 Optional extras to keep as “spares”, or use if different coloured faders are required. Handy for identifying various units, particularly in larger mixer configurations. 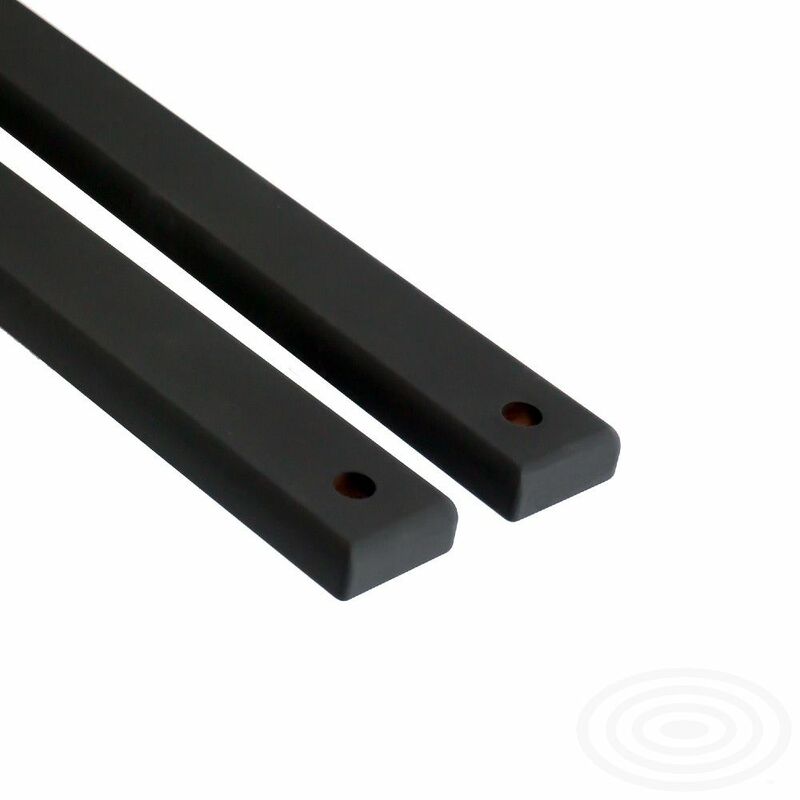 Arthur Format 48 (Mic in) for 3 PCS. 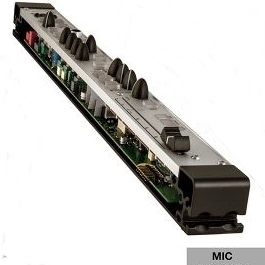 The new modular mixer that combines unparalleled flexibility with top sound quality. We are proud to unveil one of the company’s most exciting products to date: The Arthur Format48 mixer is a groundbreaking new modular mixer that can be designed and built by the user, offering a degree of flexibility that represents a “first” in the market. 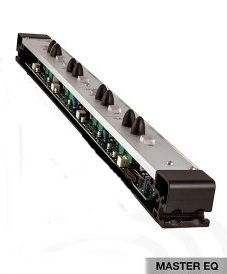 The mixer can be created from a choice of eight different Class A input and output modules. 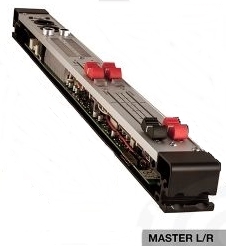 These include a Mic Input unit, Yellow instrument input unit, Stereo Input unit and Spring Reverb unit, as well as L/R Master, EQ Master, Aux Master and external Power-In units. 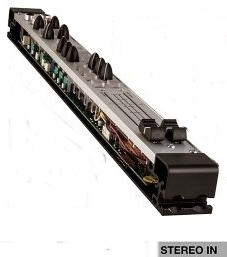 The units, which can be combined in any order and quantity, contain all the standard features you would expect to find on other mixer channel strips, as well as some more innovative functions for enhancing workflow and ensuring best possible sound quality. Arthur’s electronic design is also groundbreaking: The complete absence of negative feedback (NFB) from input to output represents another “first”. 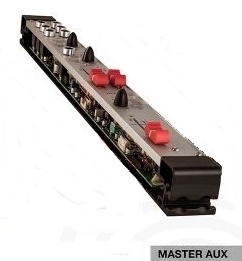 All filters and summing amps (which many electronic designers consider unthinkable without NFB) are free from restricting back loops in the mixer’s straightforward high-speed design. 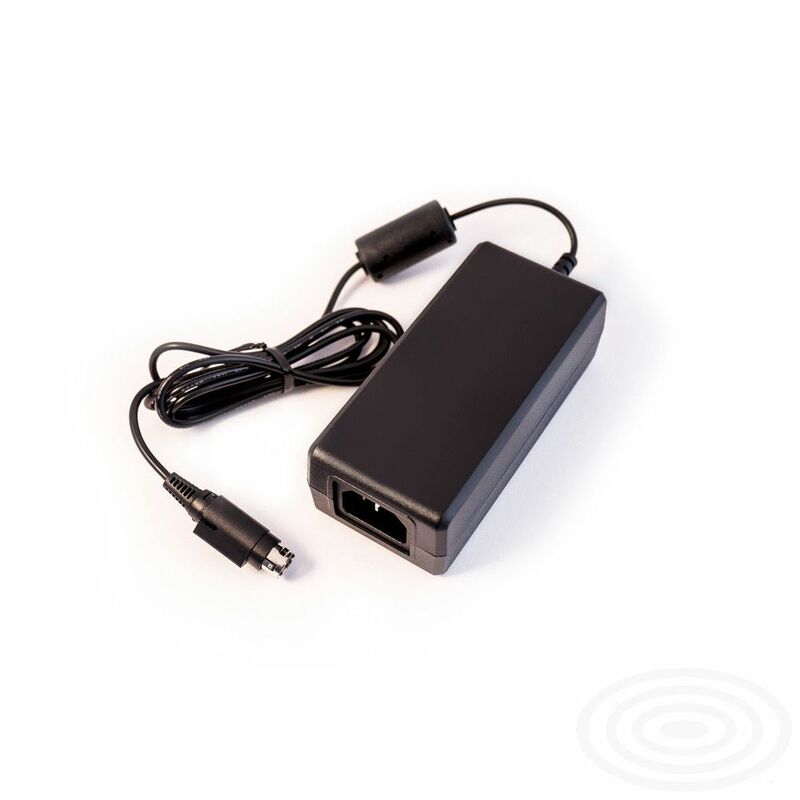 This results in an ultra fast response and a natural attack, neither of which is achievable with NFB circuitry. All circuits are built using discrete components (in Class A) and pure high-voltage DC-amps (without any capacitors in the signal path), offering 30dB headroom and low noise, as well as unparalleled stability, warmth and transparency. 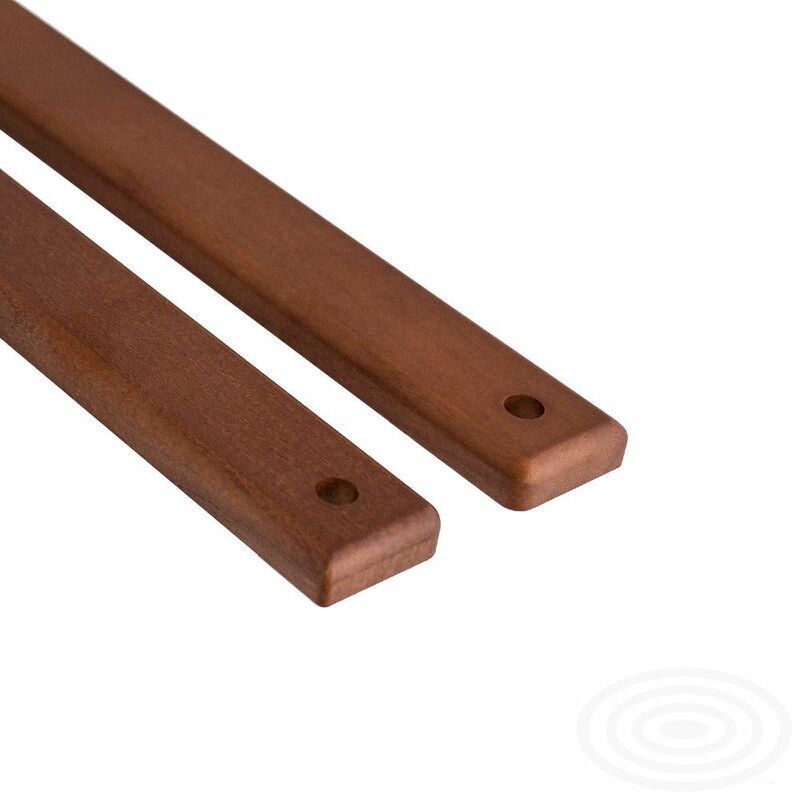 Combining the various mixer modules is a straightforward process involving a series of connecting rods and hexagonal screws. Smart black side panels to complete your Arthur Format48 mixer. Note: These are not supplied as standard with other Arthur units and must be purchased separately. 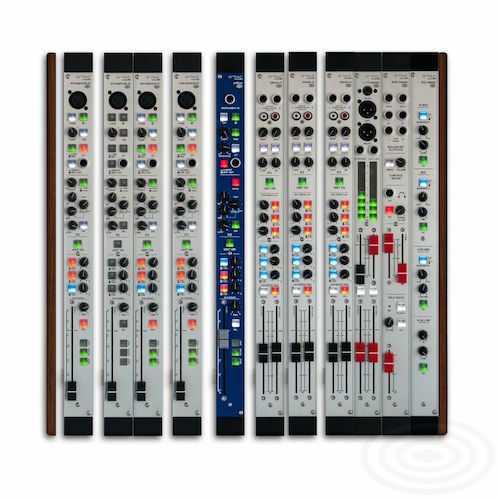 Sleek wooden side panels to complete your Arthur Format48 mixer.